Known as "The City of Oaks," Raleigh, NC is a historical and cultural city that is sure to make your vacation extremely memorable. 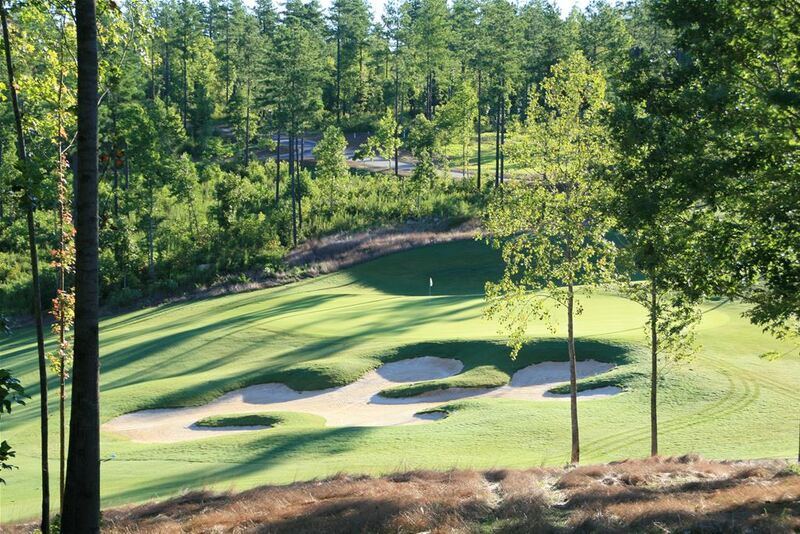 Some of its attractions include Neuse River Trail, North Carolina Museum of Natural Sciences, Raleigh Little Theatre Rose Garden, PNC Arena, Frankie's Fun Park, and Carter Finley Stadium. 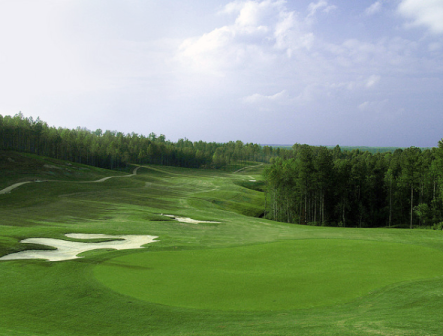 Golf courses in Raleigh, NC include Chapel Ridge Golf Club, Falls Village Golf Club, and the Preserve at Jordan Lake Golf Club. 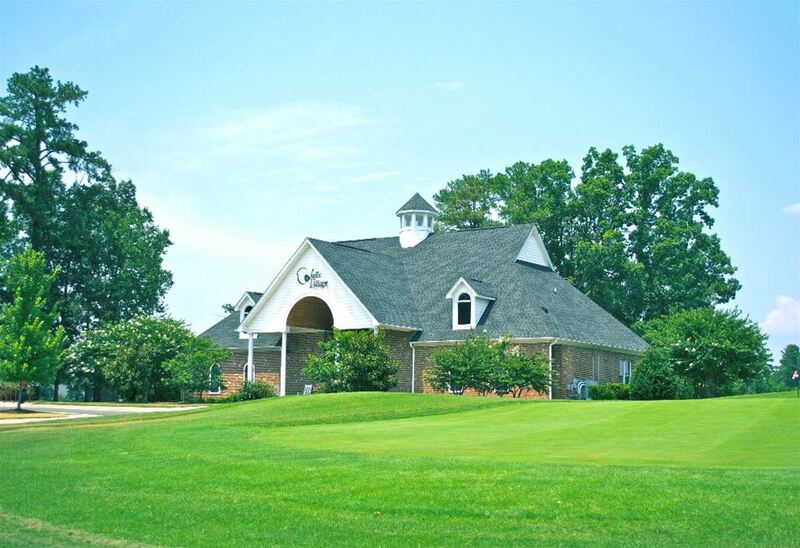 Find Online Rates for Raleigh Golf Packages by clicking here. 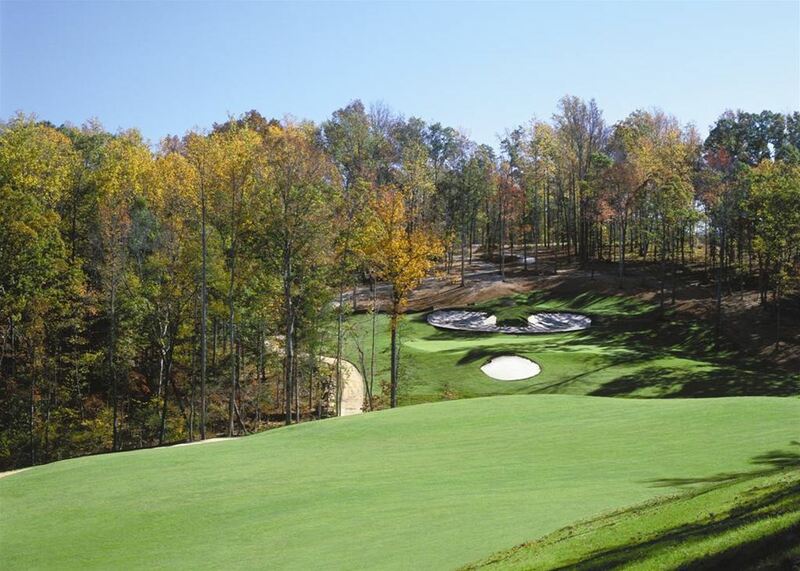 Request a Personalized Raleigh Golf Quote from our Golf Consultants by clicking here.